So as it happens, sometimes my job requires me to leave the office. My regular route takes me very close to my favorite local Video Game store (Game Centre). And of course, I always feel obligated to stop in. Even though their focus is not Retro Video games they always seem to have some good retro stuff. Here’s what I found just a few days ago when I stopped in. 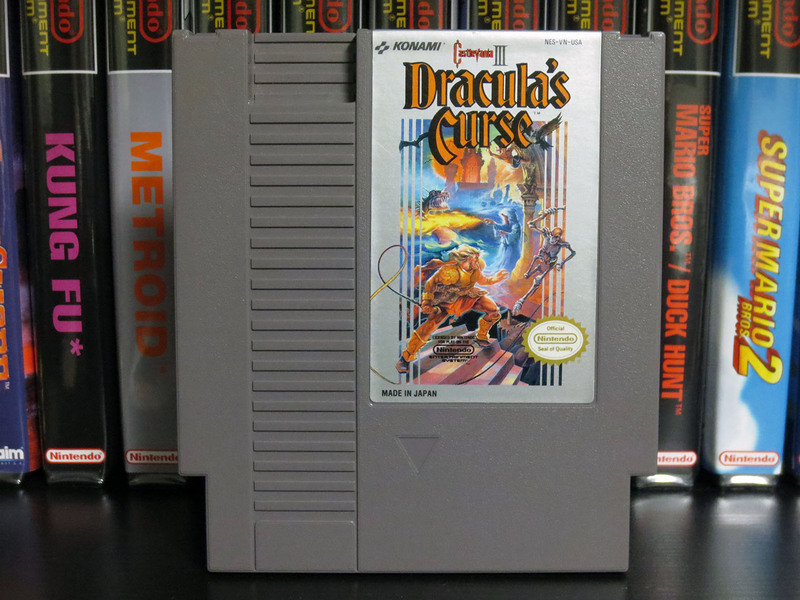 Below is my newly found Castlevania III Dracula’s Curse. 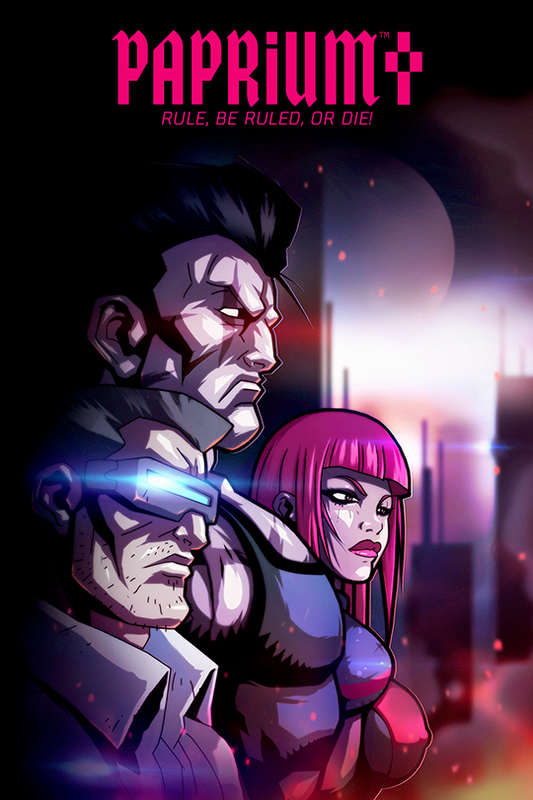 Like all of the games below the price I paid is nothing special. I did better than I would have on eBay and I think I did OK considering I bought these games from a store that knows the popularity of Retro Video games. Castlevania 3 cost me $40 CAD and it’s in great shape with a really nice label. 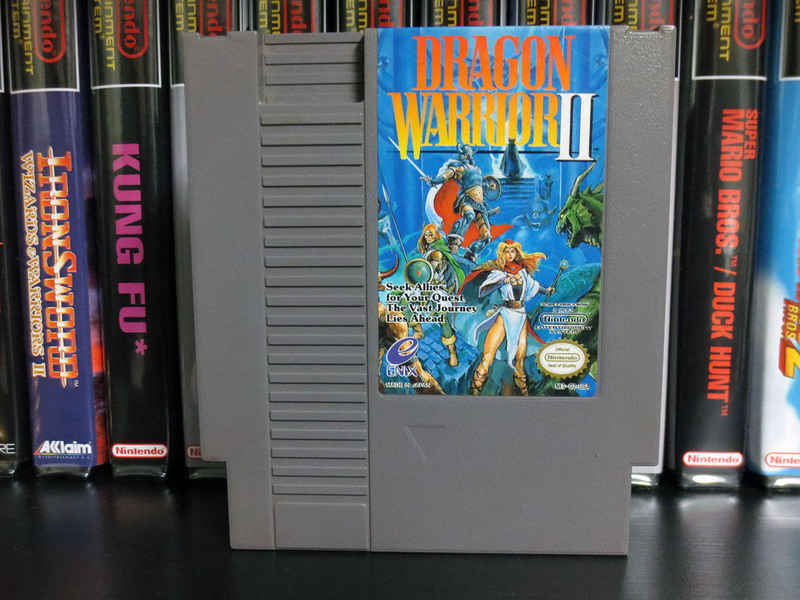 Dragon Warrior II is also in really great shape and it set me back $30 CAD. They are not cheap games but they are really good NES games. 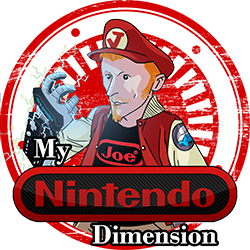 And to help easy my concerns about the cost I texted Nintendo Joe and asked his opinion. He’s constantly hunting and buying Nintendo games. With his own experience combined with the price guides he uses I knew he’d be able to tell me how well or poorly I did. His response? “That’s not too bad!” So, I believe I did OK. I also told him about two games I had passed on. I walked away from SNES Adventure Island for $35 and I also passed on SNES Donkey Kong Country 3 for $40. 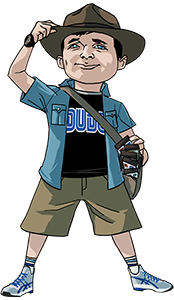 Nintendo Joe confirmed that I can do better on Adventure Island. But when he told me “DK3 you could have Lorded over me!” (meaning he did not have the game for himself.) I immediately went back to the store and bought it. All of a sudden $40 sounded like a bargain. 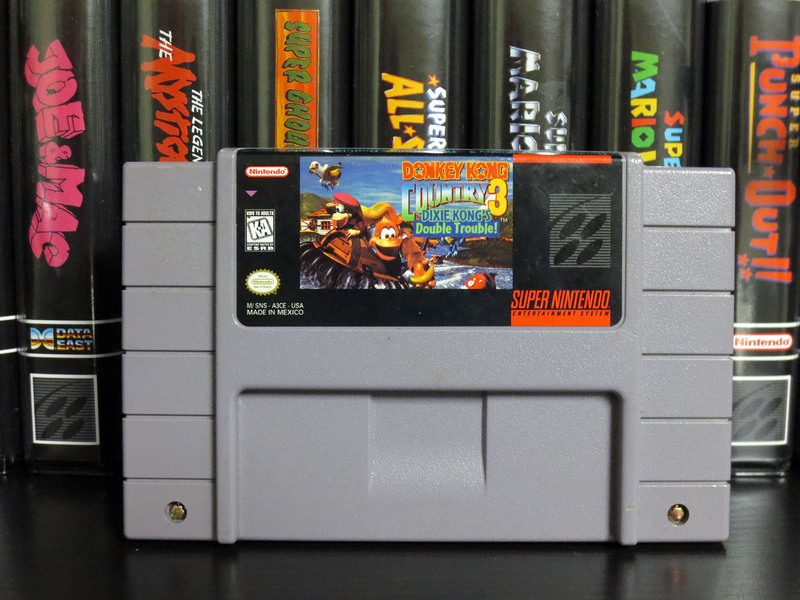 Below is my copy of Donkey Kong 3; a game that Nintendo Joe does not have. 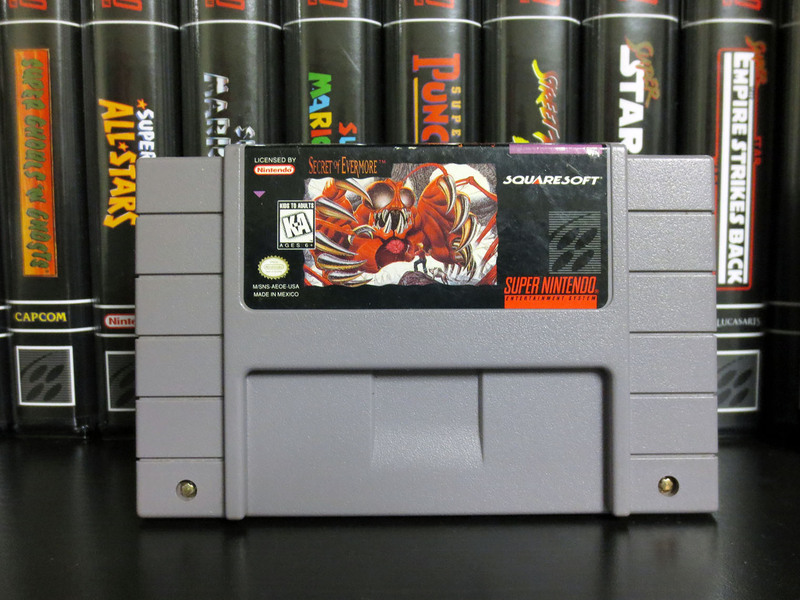 Next up is SNES Secret of Evermore. I also got this game at Game Centre but that was much earlier this spring. If I remember right it cost me $40. Again not garage sale prices but the JRPG was one of my favorite genre’s on the SNES and this action JRPG looks like it will be fun. 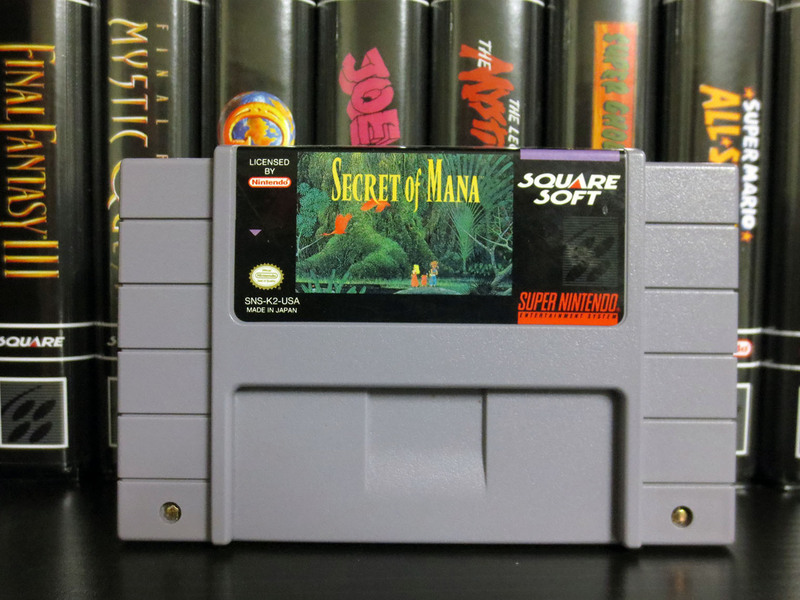 I played Secret of Mana back in the day and I loved it. 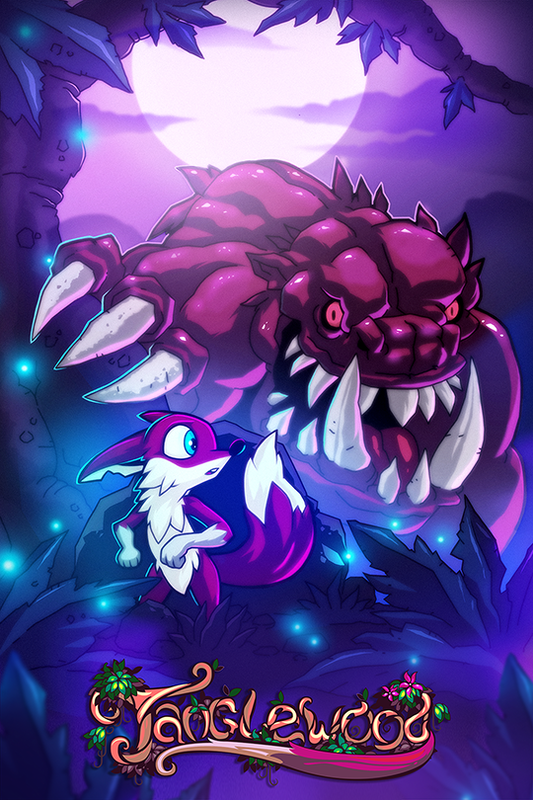 It’s a great game that I believe Secret of Evermore will be similar to. I was very excited to get this off of the local classifieds (kijiji) for $60. I’ve been watching this one and $80 is a very common price tag. This new addition also joined the collection earlier this spring. 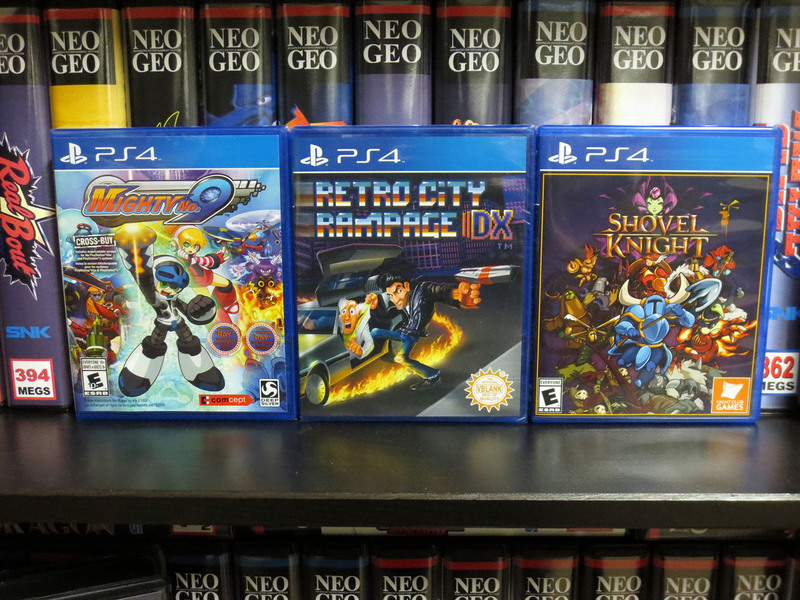 Yes, the following are not technically retro video games but I will not hold it against them. All of Mighty No. 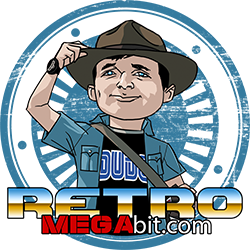 9, Retro City Rampage DX and Shovel Knight are without question retro inspired games. I am enjoying having physical copies of Indie games that really might have remained digital only. I would love to have a copy of Child of Light as well but that physical copy is a bit too expensive at the moment. Both Mighty No. 9 and Retro City Rampage DX I bought new when they were released. Shovel Knight I bought used for $22. I am really happy with these new additions… especially for Donkey Kong Country 3 for the Super Nintendo!